Nicole is a qualified Natural Medicine Practitioner, Herbalist, Reiki Practitioner, and Chef. She graduated from the Australian Institute of Applied Science with an Advanced Diploma in Western Herbal Medicine and is a member of the Australian Natural Therapists Association. Before she did her Diploma in Western Herbal Medicine, she studied a Bachelor of Medical Science. However, during her first practical placement, she realised it wasn’t for her. She found the relationship between doctors and their patients to be sterile and impersonal, and she was disheartened by the ‘one size fits all approach’ that doctors used with their patients. 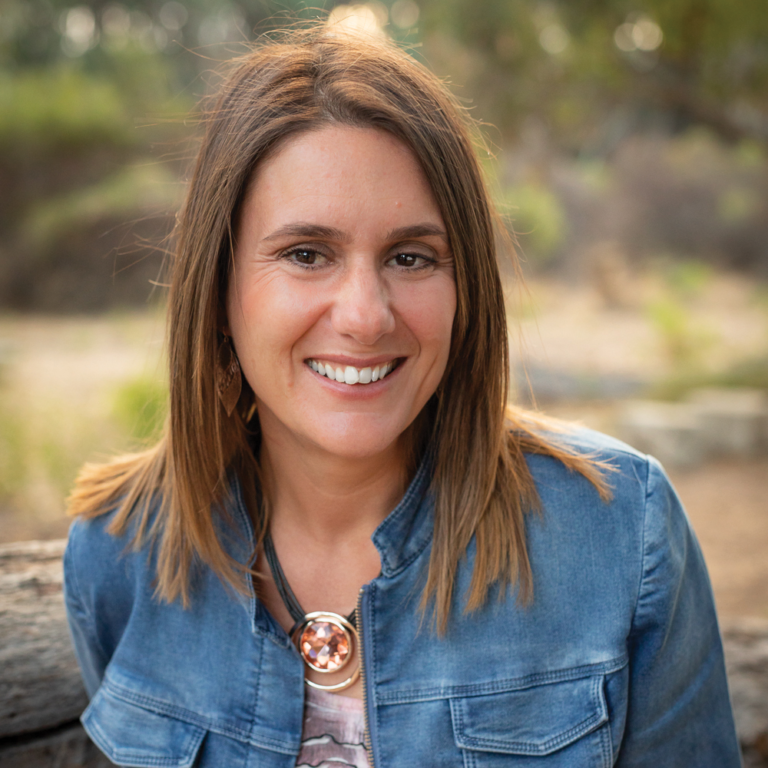 By becoming a Natural Medicine Practitioner, Nicole has been able to build the intimate and trustworthy relationships that medical professionals often lack with their clients. Her areas of specialities are hormone disorders, metabolic syndrome, mental health, food intolerances, and digestive system health. Nicole is an avid explorer. If she could pick the perfect middle name for herself, it would be “Travel”. She is always planning and thinking about the next place she can visit, explore, and learn about. She has passed on her love for travel to her two boys, Phoenix and Jensen. Together with her husband, Wayne, Nicole and their boys have explored Indonesia, Thailand, and Queensland. New Zealand is next on their bucket list! As a Chef, it’s no surprise Nicole is passionate about all things food (and eating!). She loves filling people’s tummies with yummy healthy food and sweet treats. You may even find her at some cafes and restaurants because she likes to find new places to excite her taste buds. Nicole also loves yoga, Pilates and walking along Rockingham’s beautiful beaches with her trusty and loveable black Labrador, Onyx! She also has a cat called Jasper, whom she loves just as much.